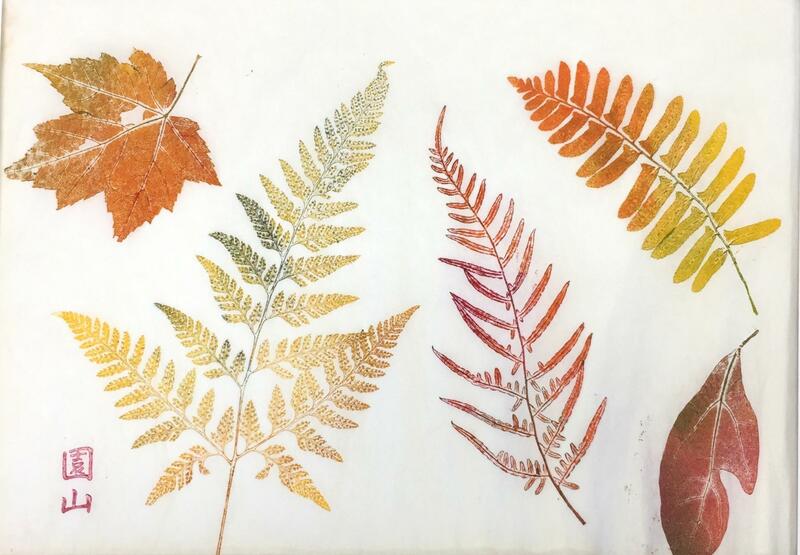 John is again teaching his five day classes devoted to making prints made on paper and cloth. No previous experience is needed. Classes limited to 12 students each. John brings lots of unusual plants from his own garden that are not usually available. The cost is $699.00 for all meals and lodging in a motel like setting with room service. The program starts with supper and orientation on Sunday and ends after lunch on Friday. 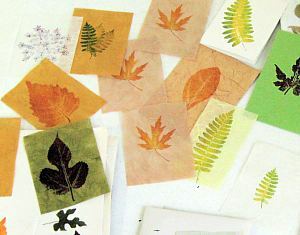 There will be a $35.00 studio fee to cover all paper, inks, paints and unbleached muslin cloth. John also provides most of the plant materials including some rare and unusual plants from his own garden. Participants need to bring any clothing or other cloth items they wish to print. The workshop is part of Elderhostel/Road Scholar Learning Program and is open to anyone 21 years or older. The classes will be held at the Cedar Lakes Conference Center located in Ripley, West Virginia, USA. Program Number is 5118RJ. 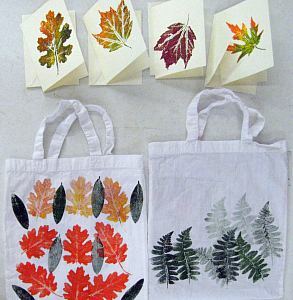 Have you always wanted to combine your interest in the outdoors with your creative art interests? Then, this is the program for you! 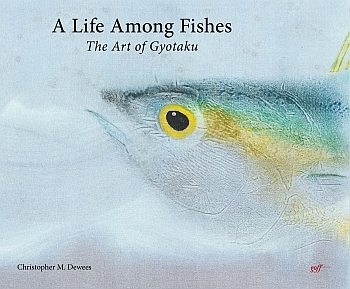 NPS member and co-founder Chris Deweese has several events related to his new book "Life Among Fishes"